The Open is upon us! Time to pick up extra tips to help you hit the workouts hard and have fun, wherever in the world you are. 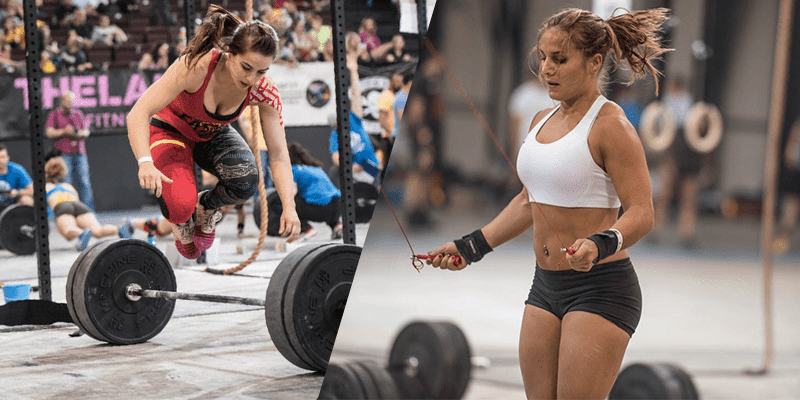 From having a few conversations with Ben Dziwulski from WODprep, there’s nothing that gets him more pumped than the Open. Just know that when you’re breathing heavy and you’re under fatigue, there’s something to be said if you can perform just ONE handstand push-up. Ben believes that’s where everyone should start. Just be able to do ONE. Good luck in the Open this year! What a great way to build momentum with yourself. You know that feeling that lingers in the back of your head when you think about your hardest movement showing up in an Open workout? What are those movements for you? I’ve put together some resources for you that you can revisit at any point. Think of this as a home base for the tools you need to equip yourself for this year’s Open. Even if you’re not participating, you can gain tremendous value from some of these nuggets. I love Ben’s material because it helps you get from 0-1. If you’re driving, cooking, or doing something else — here’s an audio version for you to listen to. If you only have 5 minutes, and you want to learn more about Double Unders — fast forward to (22:10). If you only have 5 minutes, and you want to learn more about Muscle Ups — fast forward to (29:40). If you only have 5 minutes, and you want to learn more about Butterfly Pull Ups and Chest to Bar — fast forward to (41:00). If you only have 5 minutes, and you want to learn more about TTB — fast forward to (49:10). I had him back on the show for another conversation where we started with Pistols (3:19) and Handstand Walking (12:30). Part 2: What is the ONE thing you can focus on? My coach used to make me focus on ONE thing every single week. 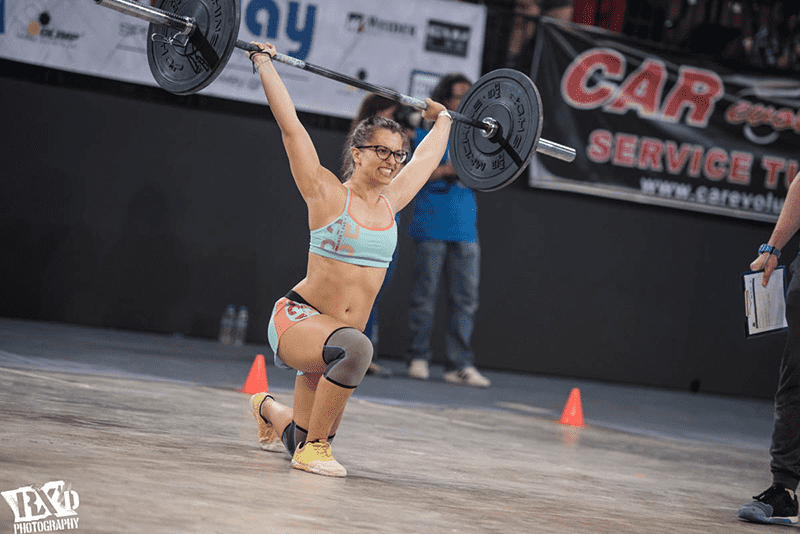 With cleans, it was being able to get my elbows through faster. And that was it. Be able to sync that concept with the rest of the moving pieces before you decide to tackle another moving piece. You certainly don’t need to take it that far, but instead of feeling like you have to work on all the progressions. Take just ONE little snippet of something that’s relevant to you right now. I’m going to leave you with a few bigger picture concepts to listen to. Don’t let the Open score define your self worth. Use this as an opportunity to have fun and put yourself into a competitive environment with yourself. Appreciate all the little details and the art of moving the needle forward. If you enjoyed this article, you might enjoy some free warmups for the shoulders and hips at theairbornemind.com.